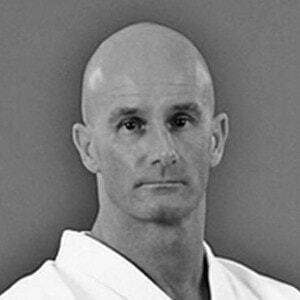 AJ van Dijk is a teacher, Chief Instructor of Wadokai Holland and Kenshinkai Kobudo Europe and founder of The Digi Dojo. 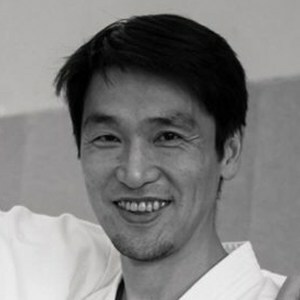 He is a published author of several books such as Wado No Michi, Wadokai Karate Special Edition and Kata Applications and Analysis. AJ’s mission is to help Karate students and instructors understand and implement simple yet extremely powerful Key Points and Training Methods that can unlock shortcut-like growth and get you to the next level without wasting time, money or theoretical overwhelm. His unique and holistic approach combines traditional training with cutting-edge training methodology leveraging fun and illuminating experiments with effective and straight forward Training Methods. When not training, teaching or being busy with Karate, AJ is interested in science, enjoys spending time with his wife and kids and binge-watching Netflix series while secretly still thinking about Karate. A.J.’s thirst for knowledge was apparent even in his younger years, always questioning, always probing into the deeper learnings of Wado. He has painlessly researched and cross referenced differences within the three main styles of Wado. 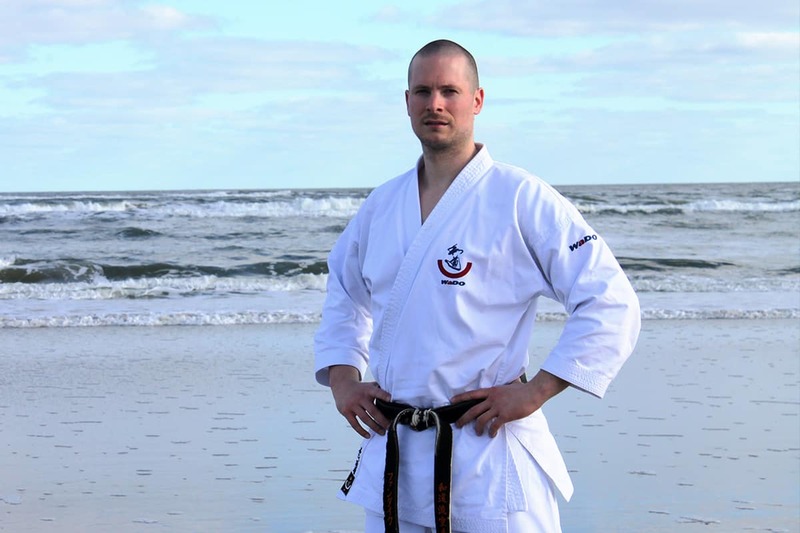 Through many gasshuku, practices, conversations, e-mails and chats, he has evolved into a karateka with techniques and knowledge that few in Europe possess. His work will without doubt enlighten the way to improve your karate. 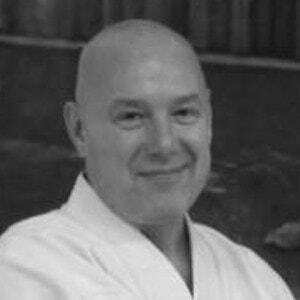 He not only gives step by step instructions to Wado, but also the reasoning behind the execution and delivery as well as the correct mental attitude required for the techniques of Wado Ryu. "I wish i had this access when i started karate"
In the Dojo. On the couch. Waiting for the train... Knowledge in your pocket. New content will be added. Old content will be updated. Continuously.